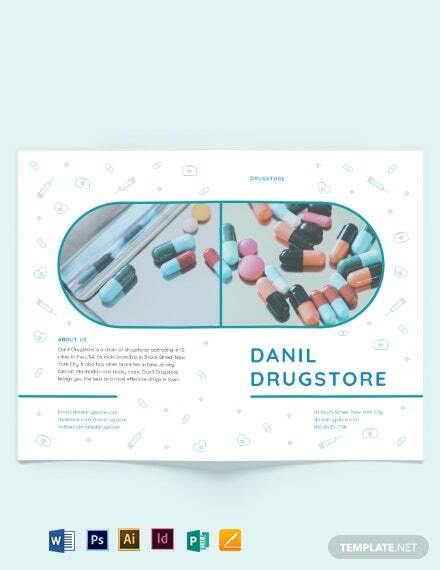 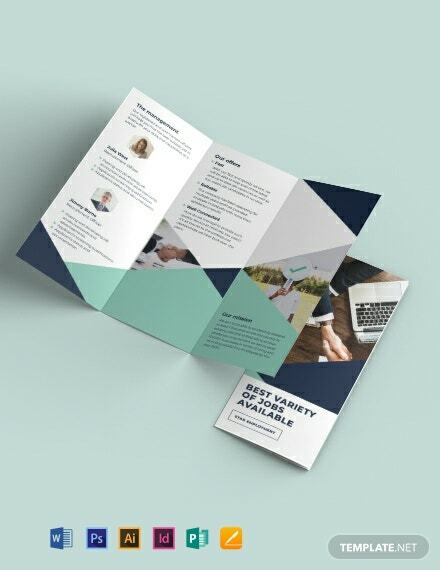 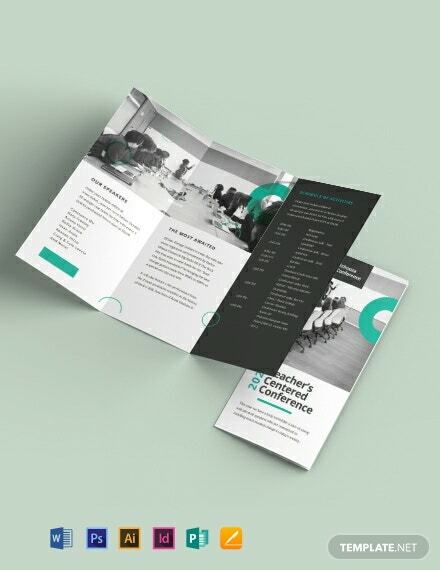 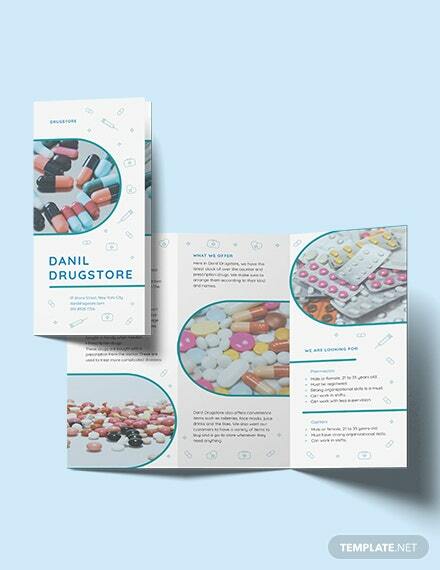 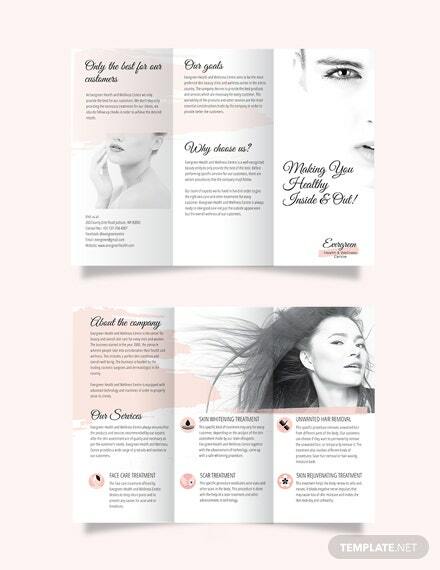 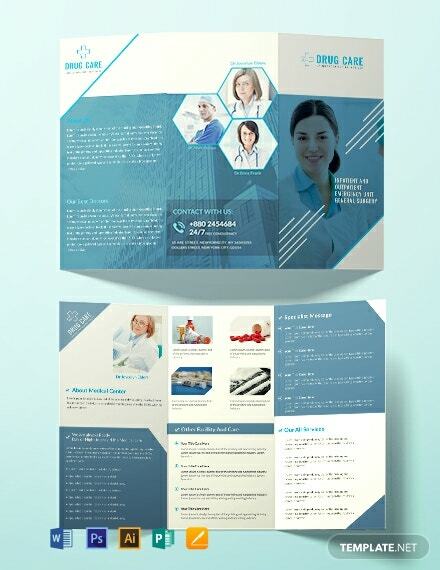 An efficiently designed tri-fold brochure for drug care initiatives. 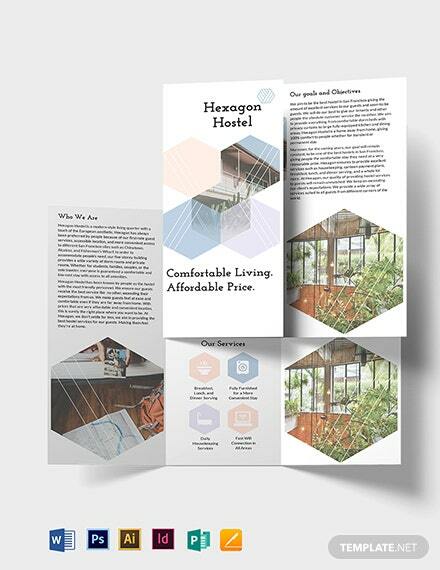 Free to download and completely accessible. 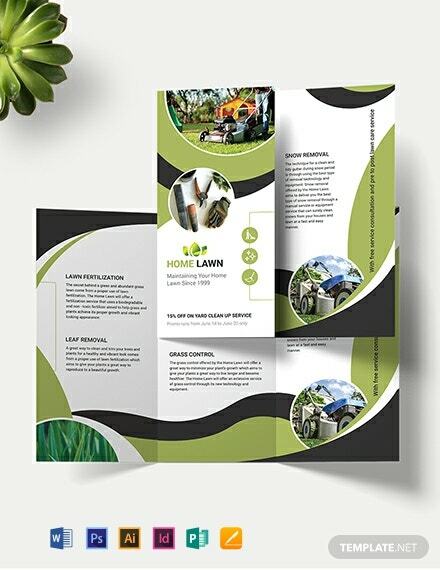 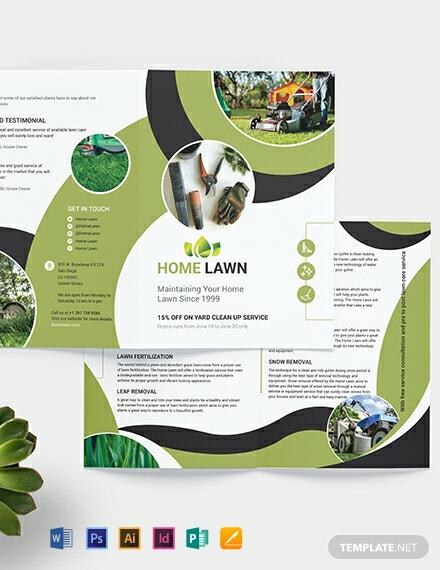 It has high-quality layouts, photos, and graphic files that you can customize in Photoshop or Illustrator.